After two years of hard work, it is finally here! 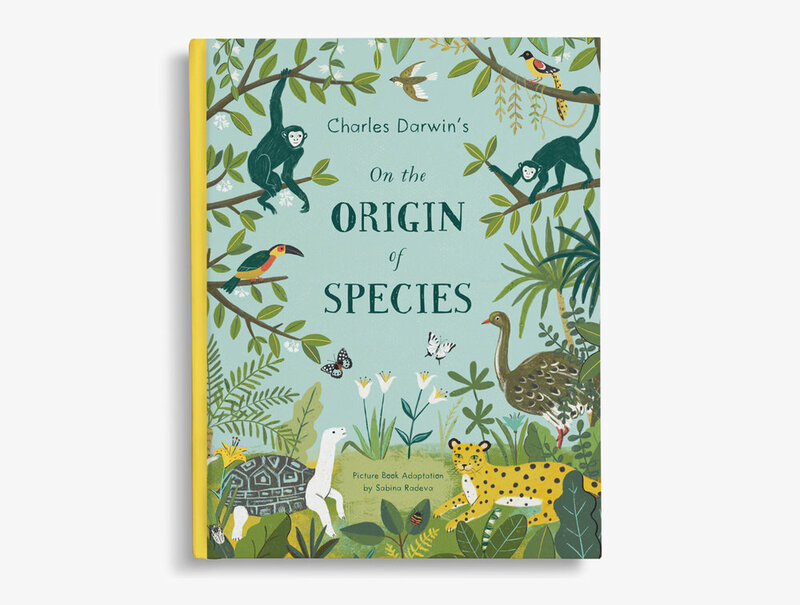 My picture book adaptation of Darwin’s On The Origin Of Species is published by Puffin Books and is coming in February 7, 2019. It is translated in 15 languages which is incredible. Preorder on Amazon or grab a signed book at my shop. 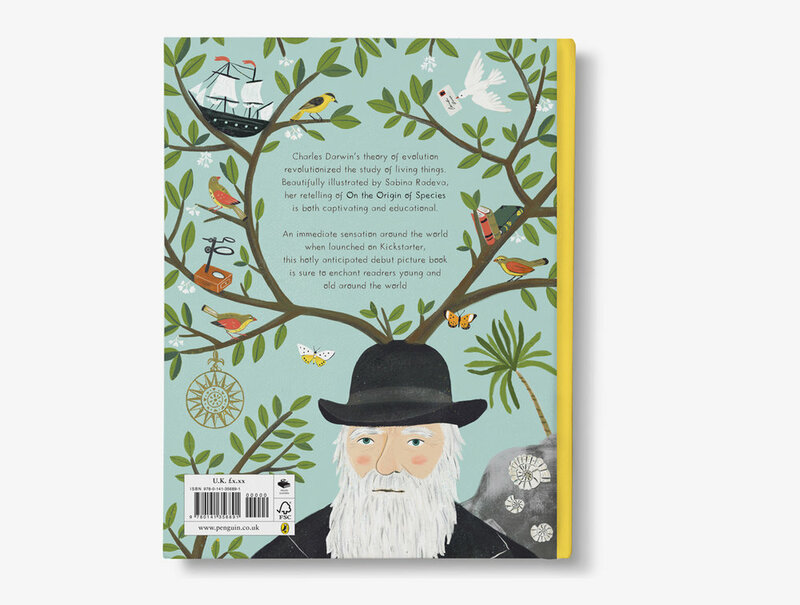 My picture book On The Origin of Species will be published with Puffin! 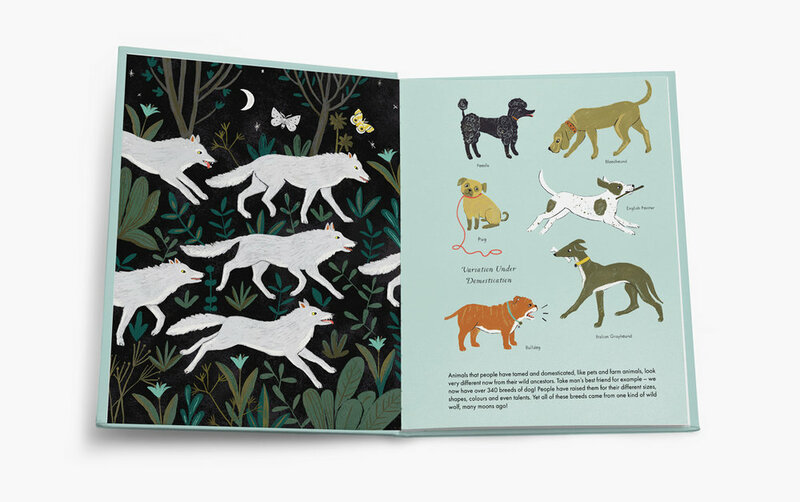 I am really excited to share that my picture book On The Origin of Species will be published by Puffin (Penguin Random House) early next year! A video showing my recent trip to Down House and a bit of my illustration process. I am very excited to share that I started a small Kickstarter project to publish a picture book. Please support it by sharing further! As a thank you for sharing I have created a mini 2017 calendar. Dwonload and print!